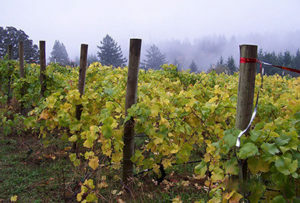 Gresser Vineyard is a small, family-owned vineyard and winery located in the foothills of the northern Willamette Valley just seven miles south of Cornelius/Forest Grove. Specializing in the production of estate grown Pinot Noir, crafted in the Old World Burgundian style, the winery also makes a variety of other wines and blends. Open for special events and by appointment only.